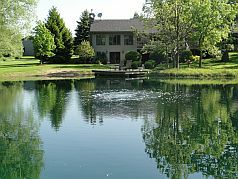 Home - Lake and Pond Solutions, Co.
Services may include fish stocking, creel surveys, habitat installation and rough fish eradication in Wisconsin and Illinois. Fountains are an extremely popular way to provide immediate enhancement to any water feature. Aquatic plant surveys are becoming an increasingly important tool to highlight changes in an aquatic plant community including exotic species introduction. 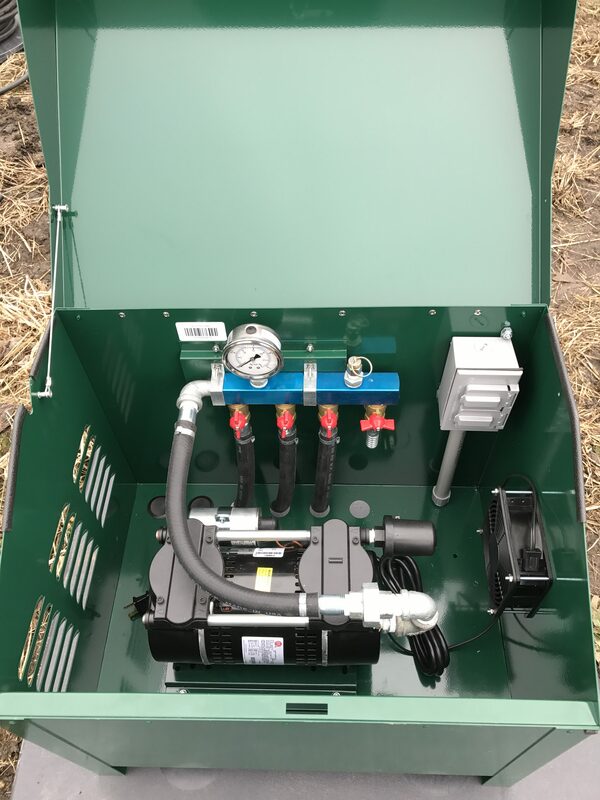 You’ll quickly find that we are not just applicators but true lake and pond managers offering a wide range of management techniques to customers throughout Wisconsin and Northern Illinois, along with products and technical help around the country. 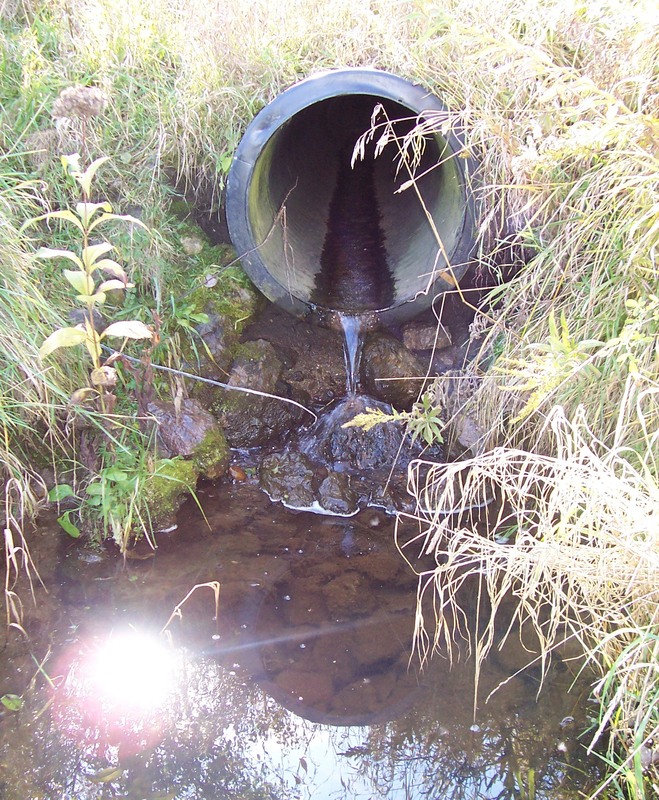 Services include an assessment of DO concentrations and determination of aeration needs. 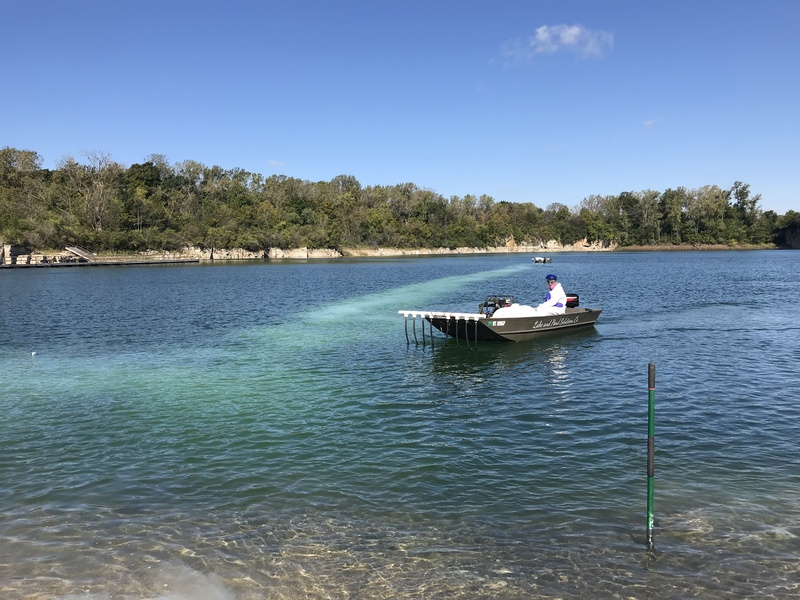 Proper sizing and placement of these systems is required to prevent fish kills and nutrient re-suspension, promote healthy fish populations, and improve water quality. 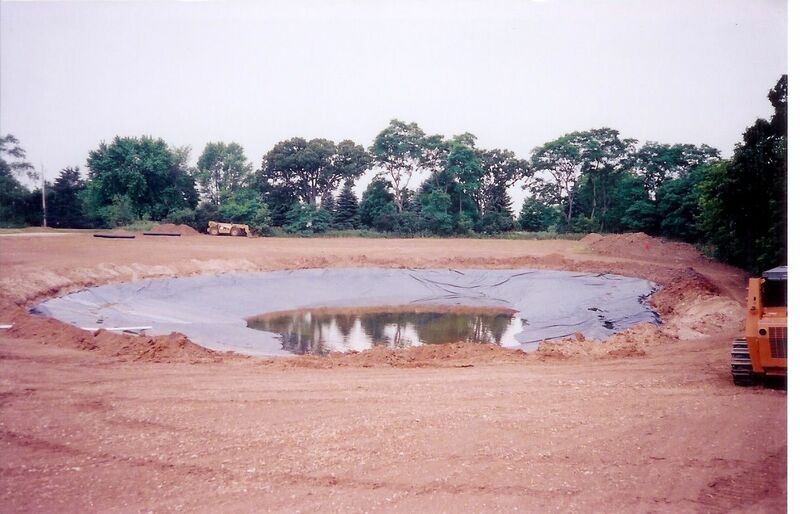 Services include examination of watershed areas for sources of erosion, nutrient loading or pollution and well monitoring (sampling/measurement).For stormwater ponds, we can design a soft sediment monitoring program to satisfy municipality requirements. 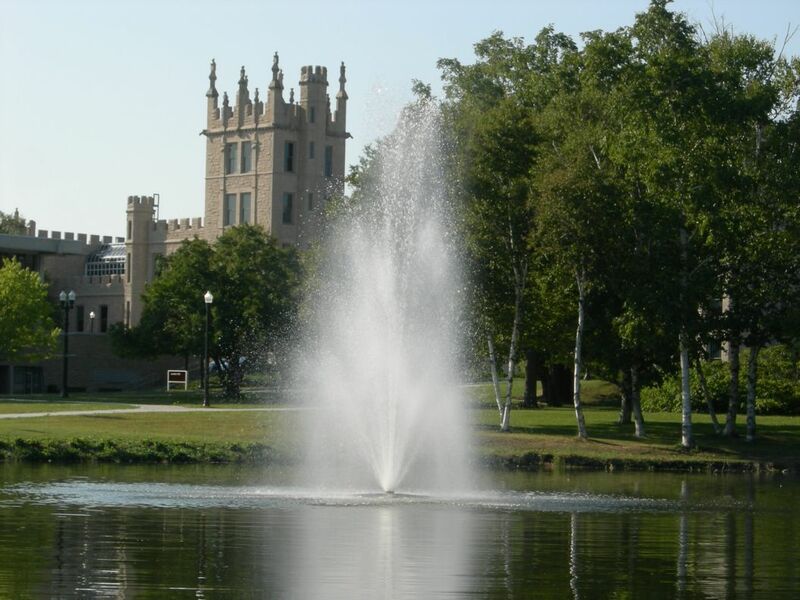 Fountains are an extremely popular way to provide immediate enhancement to any water feature. Their electric motor-driven process creates beautiful spray patterns while helping with surface aeration. 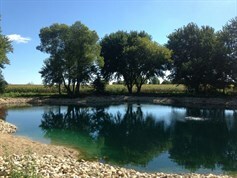 There are many size, pattern, and lighting options now available to increase the aesthetic beauty of any lake or pond. 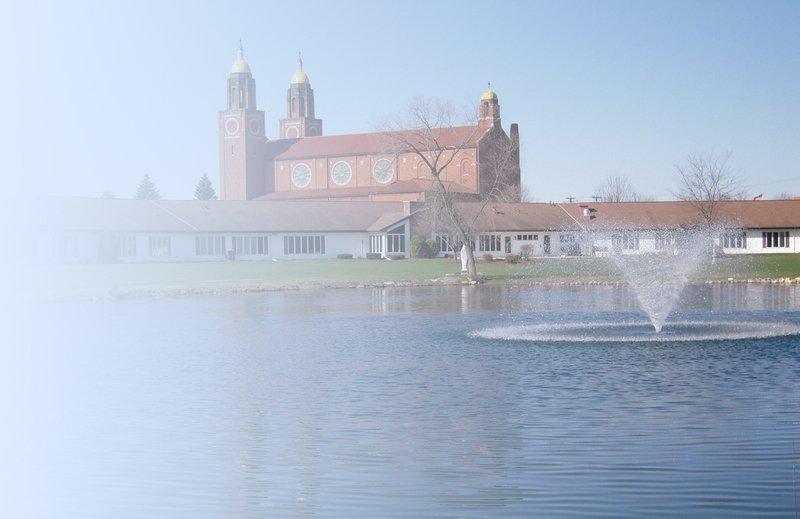 Lake and Pond Solutions Co. offers many styles of fountains through our Airmax, Aquamaster, Kasco Marine and Otterbine distributorships including decorative, aerating, floating, and fixed based units. 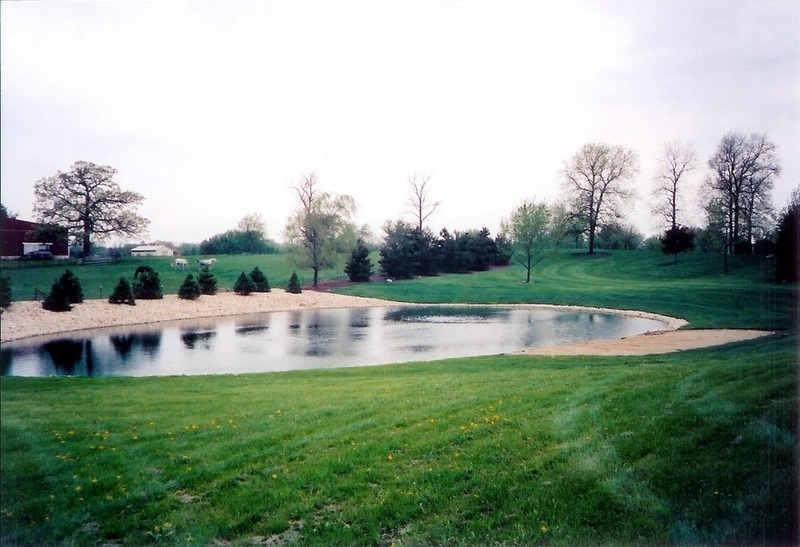 In addition to new sales, we also service, install, remove, clean and store most fountain brands. Aquatic plant surveys are becoming an increasingly important tool to highlight changes in an aquatic plant community including exotic species introduction. 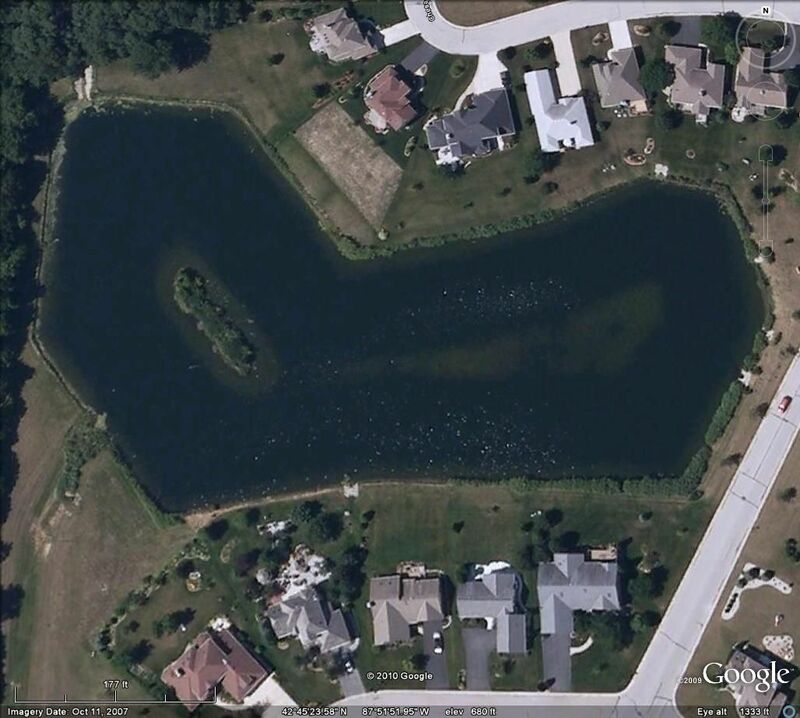 They are usually required every five years for lakes with a management plan. 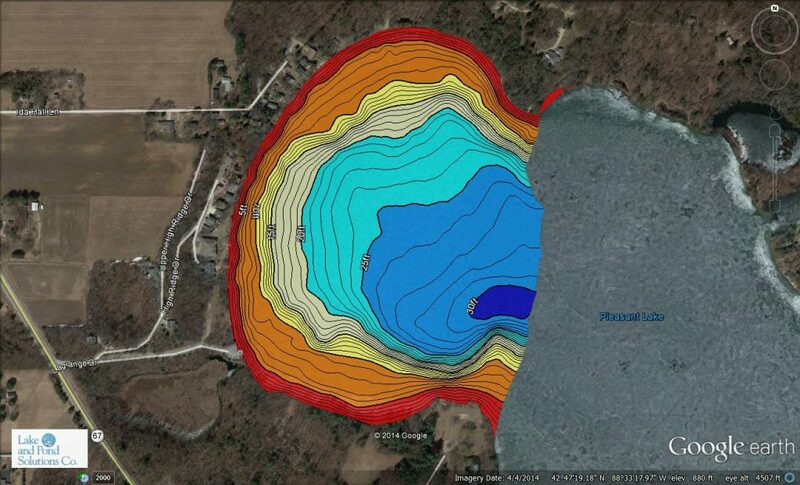 Survey points are imported to portable GPS units to ensure the same points are sampled year after year. 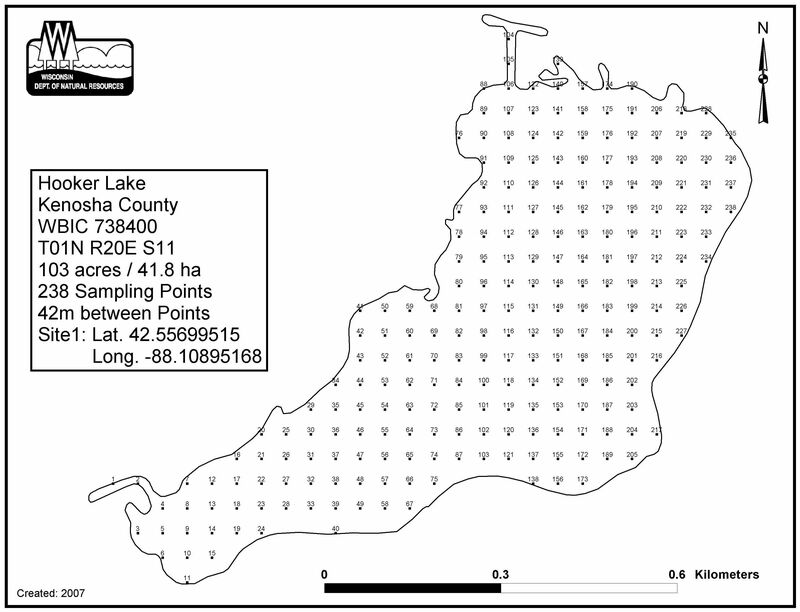 Sampling includes recording plant species present, densities, depth, and sediment type. 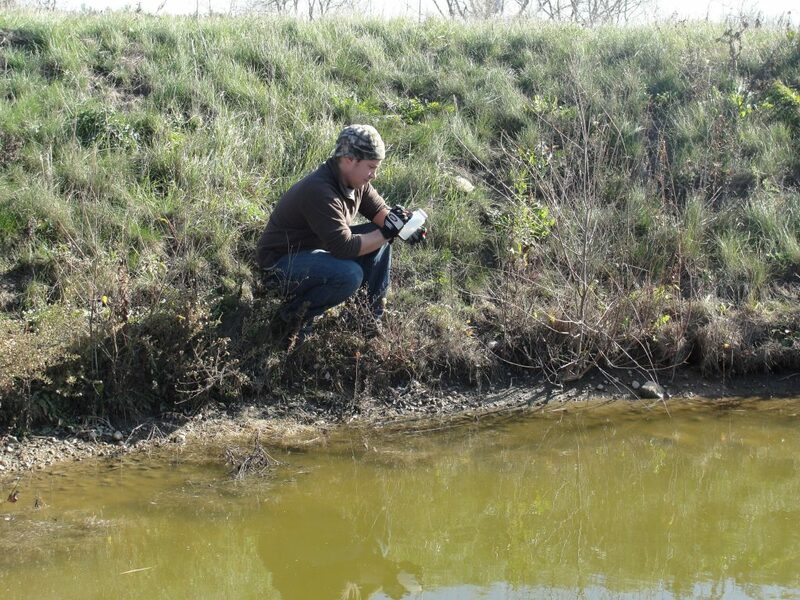 Lake and Pond Solutions Co. has staff who are DNR trained in Aquatic Plant Identification and Survey Methods. 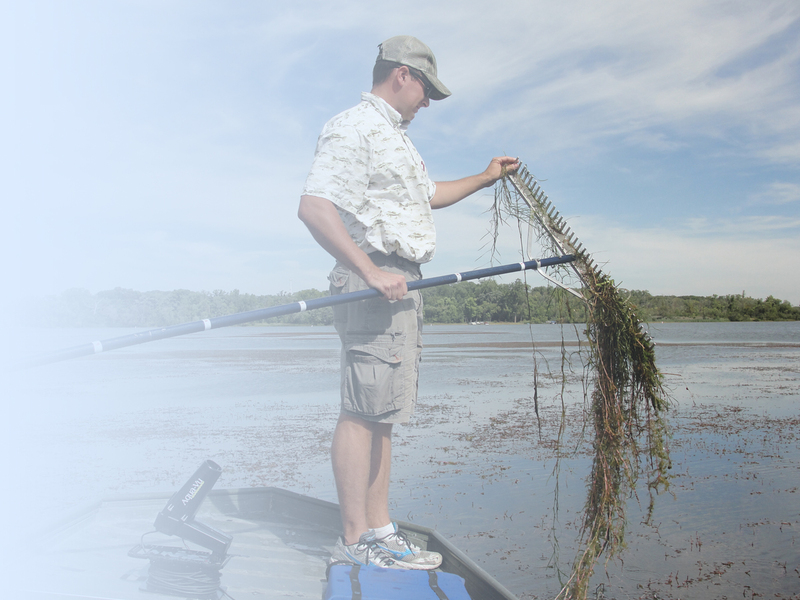 We are also equipped to handle Aquatic Plant Management (APM) Plan updates for lake associations and districts. 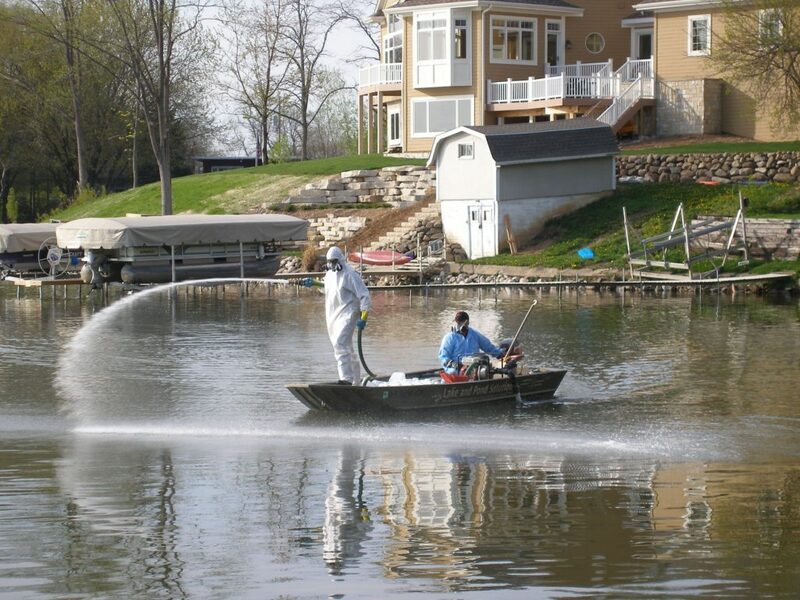 Herbicides and algaecides have their place in lake and pond management; however they need to be used responsibly. 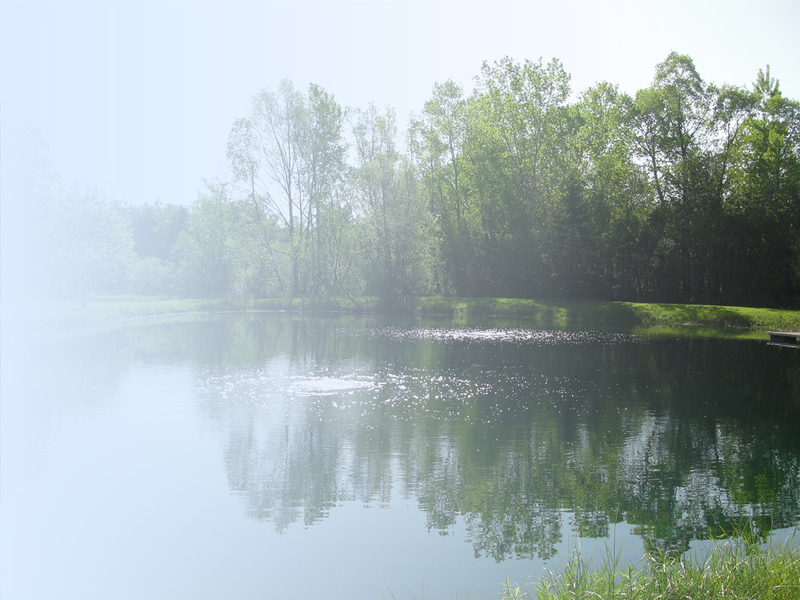 There are many species of plants and algae, each requiring specific products and concentrations for proper control. Services include a professional examination of the site by a degreed biologist to determine the type and extent of the problem vegetation. We work closely with government agency personnel and manufacturers to remain up-to-date on regulations and current technology. We obtain permits, apply the product, and provide follow-up visitations where necessary. 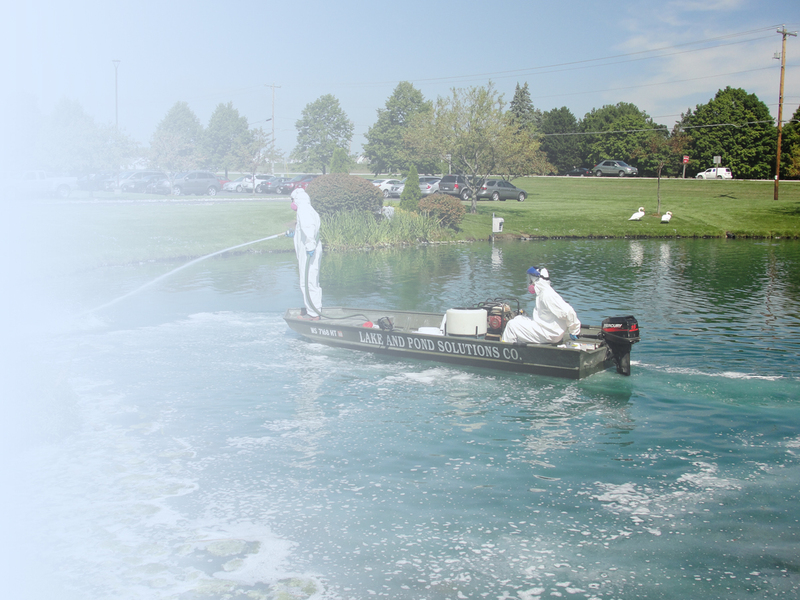 Following each weed and/or algae treatment, customers will receive a treatment record highlighting products used, application rates, and use restrictions. Offering a wide range of Products & Services. 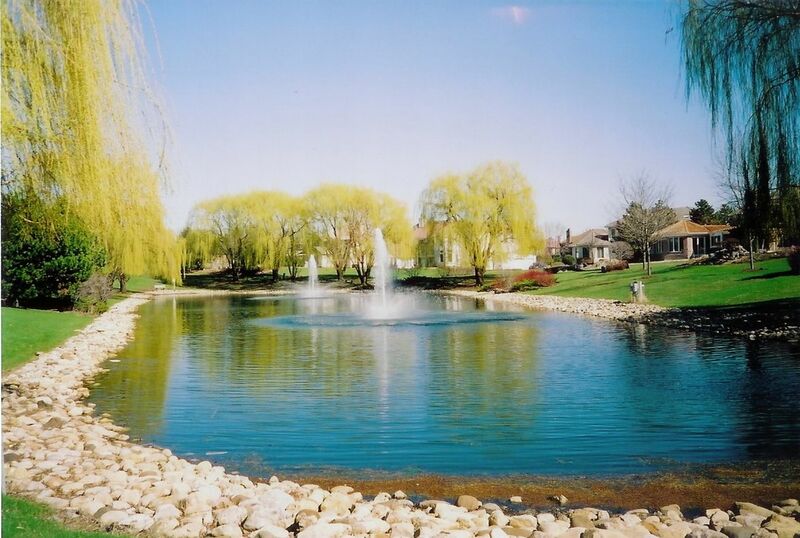 Lake and Pond Solutions Co. is a full service lake and pond management company specializing in aeration, fountains, weed and algae control, and environmentally friendly products (pond dye, beneficial bacteria, enzymes). 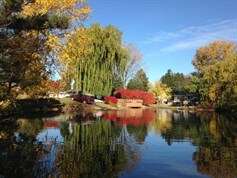 We pride ourselves in customer service and realize the unique nature of each water body when developing a management plan.